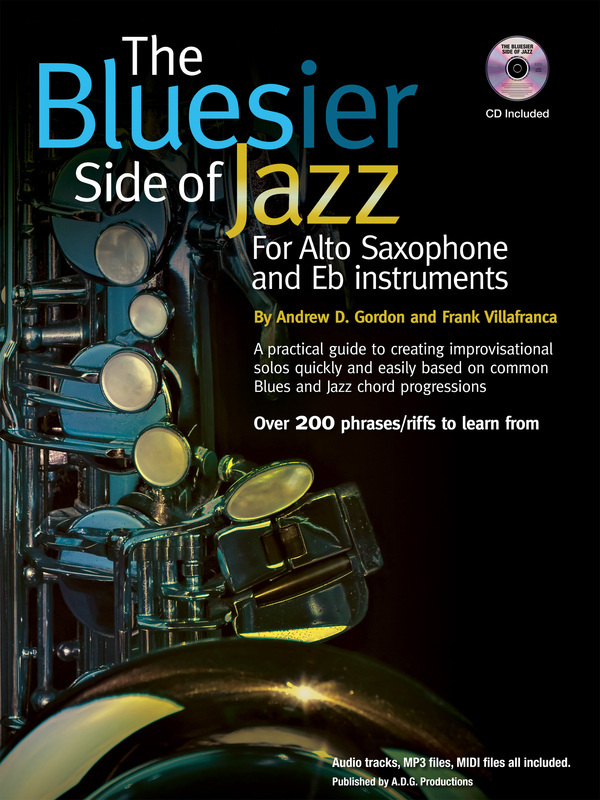 The Bluesier Side of Jazz For Alto Saxophone and Eb instruments by Andrew D. Gordon was inspired by the piano students he teaches at Shepherd University School of Music in Los Angeles and is dedicated to those students: Jungwon, Yumiko, Yoko, Eunice, Sooji, Hae Ji and Ok Kyu. As with many students that come from a classical background (including himself) it is a difficult transition to learn to play Blues & Jazz. 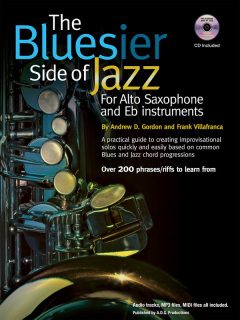 Also available "The Bluesier Side of Jazz for Piano/Keyboards"